We are family in love with rottweilers. Our dogs are part of the family and our best friends.Dogs take part in family and friends meetings, they are inseparable part of our life. 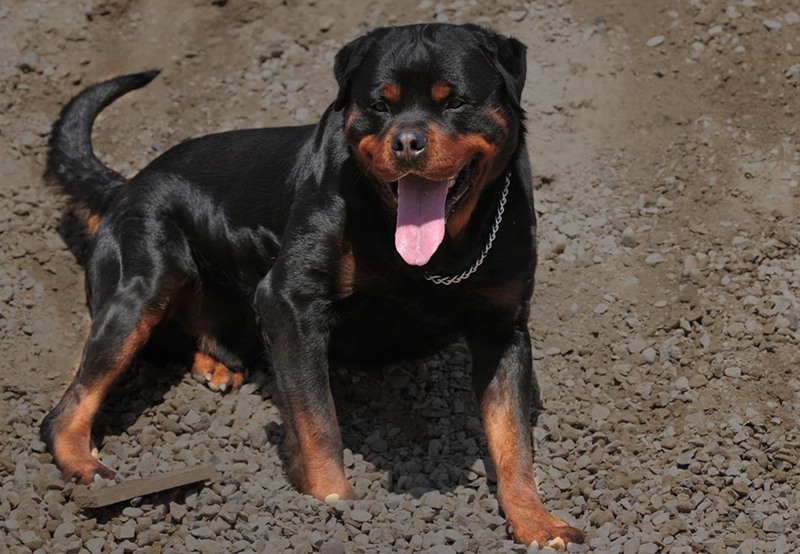 Lewirot kennel tends to breed rottweilers with their best qualities: beaty, strength, power, intelligence, composure and devotion. The parentage of puppies in Lewirot kennel is chosen properly, includes best blood lines and preeminent representatives of rottweiler breed. Puppies in our kennel are born and grow up at home. They have contact with people and other dogs. We put much pressure to give them best socialization. We use Early Neurological Stimulation to all our puppies to give them a superior advantage. In our kennel we put big pressure on dogs training. Rottweiler is the working breed so we practice IPO with our dogs. Our famous reproducer – GANDALF Marstal scored 289 points and excellent mark on IPO-1 exam!